Cottage Elements: Christmas Cookies Served Up Ala-Junk Style! Christmas Cookies Served Up Ala-Junk Style! And I have a cookie recipe that was created by Minnesota's own Marjorie Johnson, the famous Marjorie Johnson that has been seen on The Tonight Show and The Today Show. I'm proud to say she's a local gal from Minnesota. She's won countless of awards for her cooking and backing and if you've had a chance to see her, she's definitely a hoot! I've taken her award winning recipe, and I've added my junk twist to display them! I was introduced to these little goodies via a friend who anonymously dropped them on my doorstep. They were gone in no time, and when I finally found out who they had come from I immediately had to make a batch myself. These are the fifth batch I've made in about two weeks. We are addicted. Not great for the waste line, though! These are the ingredients: Honey, brown sugar, ginger, cinnamon, flour, eggs, salt, baking soda, butter and cloves. Ooops! I forgot some ingredients in the picture. Where's the butter and baking soda? My daughter Bekah has really gotten into this with me. She practically can make them blind folded! She's becoming a pro at it! I have to be honest. I've had this mixer for about four years and it hadn't seen much work until recently. And of course I have to use a vintage cooling rack! I used a couple vintage pieces as my display pieces. First was this antique soapstone bed warmer. I've always had a soft spot for these pieces and I thought it would be fun to use it as a serving piece. The additional embellishment is an old stove burner. Love how it looks like a flower! I just added a miniature vintage ornament to it. This scale was purchased from a sale Sue Whitney of JUNKMARKET had. She's passed onto me her passion for them and I love using it for serving. The dishes the cookies sit upon are vintage restaurantware Fire King and they date from the 50's or 60's. And just for a little extra to the display, I added these awesome vintage Pyrex lab jars. I have to say they are quite cool! And of course adding some "new" is okay, too, so I incorporated this little tree with the bells on. There you have it! All done up ala-junk style! Come and get it! 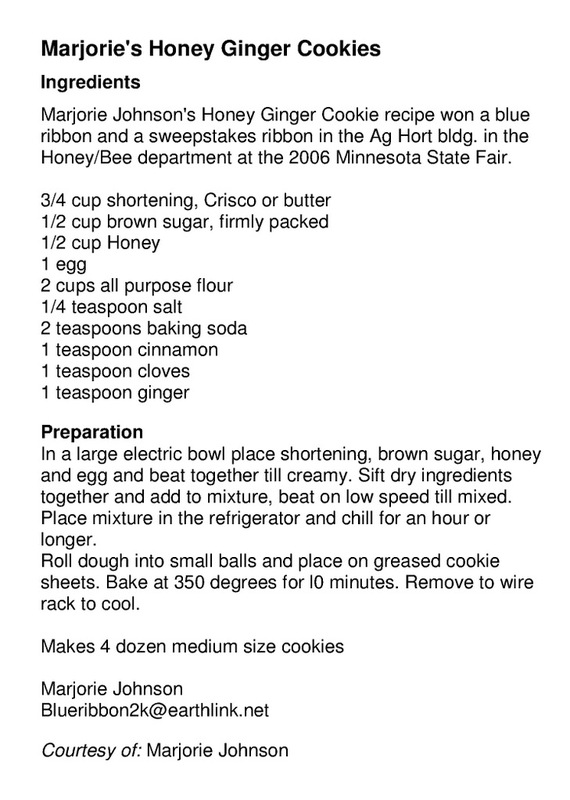 Thanks, Marjorie, for this awesome recipe! If you make them, please let me know what you think!